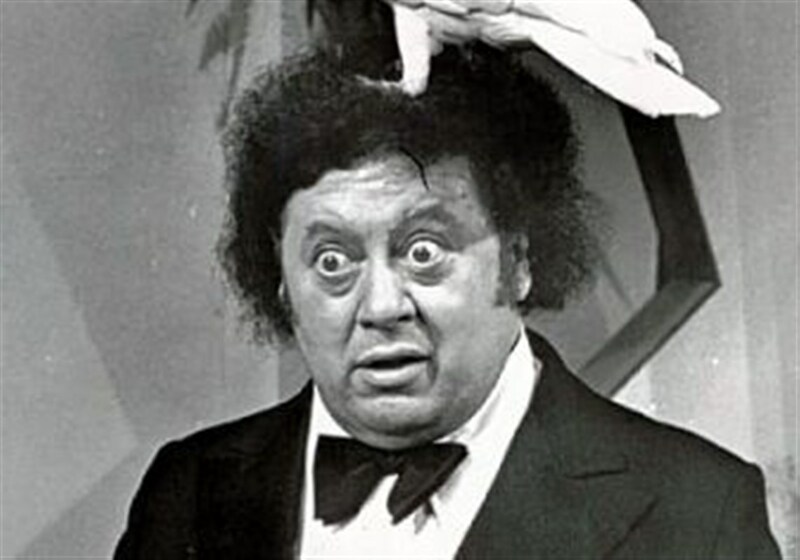 Best known for his “Hello Dere” greeting and comedy team partnership with Steve Rossi – wild-haired, bug-eyed Marty Allen died last night at the ripe old age of 95. Amazingly, he was still working up until several months ago with his wife, Karon. performing the “straight man” role. Marty was a TV mainstay during the 60’s and 70’s on talk shows, game shows, variety shows, (including appearances on 44 Ed Sullivan Shows) and even dramatic roles. I first met and worked with him many years ago. 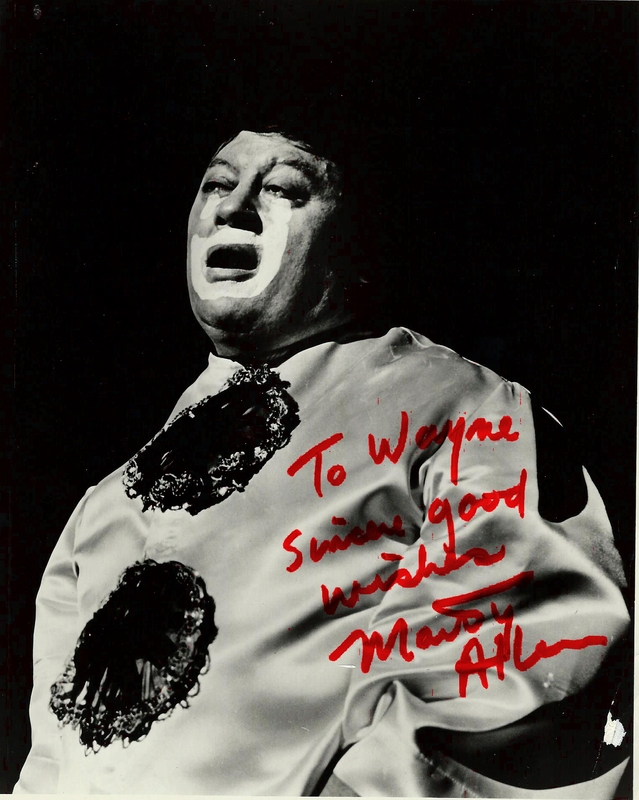 While chatting backstage, I told him about my favorite of his routines — a rarely performed pantomime of a clown applying and removing his makeup. It was a very poignant and powerful piece. A few weeks later, a package arrived for me at my agent’s office. It was from Marty and contained an inscribed photo of him performing that classic routine I loved so much. He was a true original. Don Rickles, also known as “The Merchant of Venom,” was an equal-opportunity rapid-fire insult machine. But his relentless barbs caused laughter, not tears – except for all those times we laughed so hard that tears came down our cheeks. Today is the 87th birthday of one of my dear friends and colleagues for many years, Scoey Mitchlll. I wanted to be sure to remember my buddy’s birthday. HAPPY 96th BIRTHDAY, Carol Channing, the great star of Broadway, film, television, recordings and even a Super Bowl half-time show!